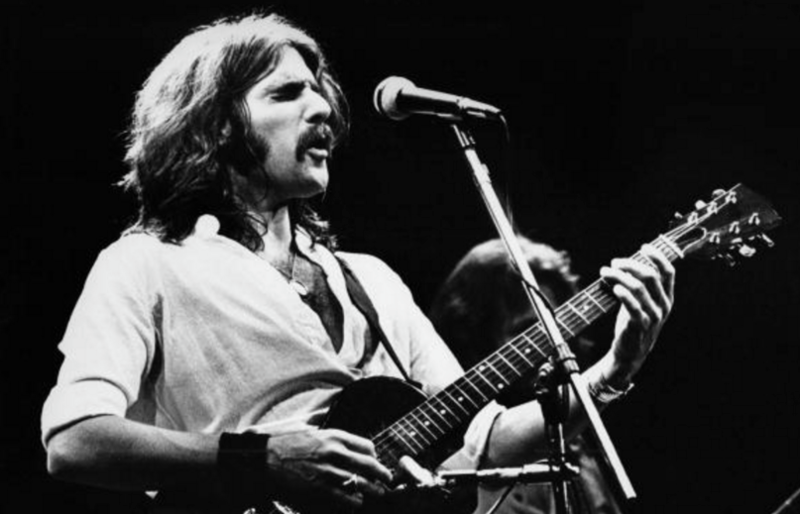 Glenn Frey, a founding member and guitarist of the Eagles has died, the band has announced this evening through their website. it is being reported that Glenn had been battling intestinal issues for months and had surgery in November. In the last few days his condition aprarently took a turn for the worse and he died in New York City of complications stemming from rheumatoid arthritis, acute ulcerative colitis, and pneumonia. Frey co-wrote and sang most of the Eagles classics, including “Tequila Sunrise”, “Lyin’ Eyes”, “Take It Easy”, “Heartache Tonight”, “Desperado” and of course the legendary, “Hotel California” taking home 6 Grammy awards in his time with the band.